I've chosen the following scene for several reasons. 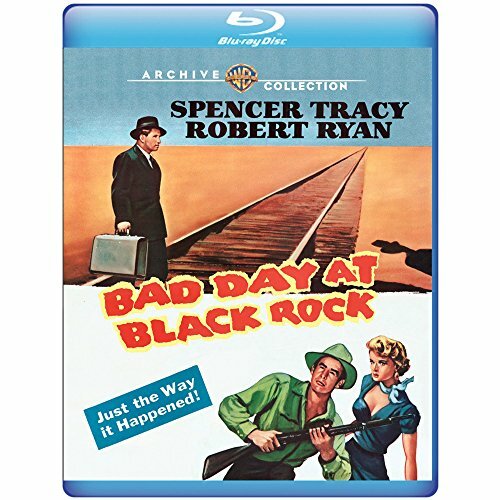 This film, although a cult favourite, still remains unknown to many and celebrates its 50 year theatrical release anniversary this month. The central character effectively communicates a sincere paternal concern for the young boy whose pool he wishes to swim on his journey home. 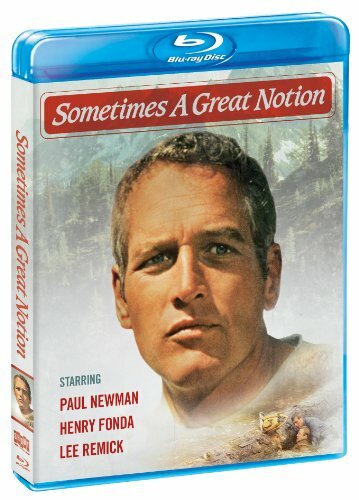 These moments also perfectly summarise how Ned Merrill, played with deep conviction by Burt Lancaster, typically deals with adverse situations by reimagining them differently. 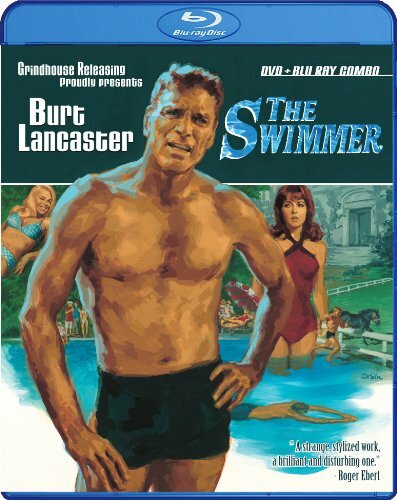 I've recently written about The Swimmer here. In honour of the late Dorothy Malone (January 30, 1925 - January 19, 2018), here is her brief but sizzling scene as the Acme book store proprietress in The Big Sleep with Humphrey Bogart as private detective Philip Marlowe. 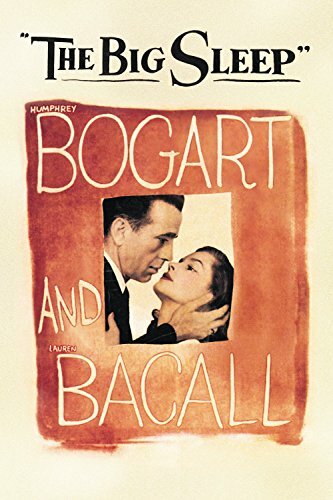 Malone's on screen moments may be few, nevertheless, she matches Bogart's tenacity line for line, while managing to make quite a stylishly lasting impression of her own. 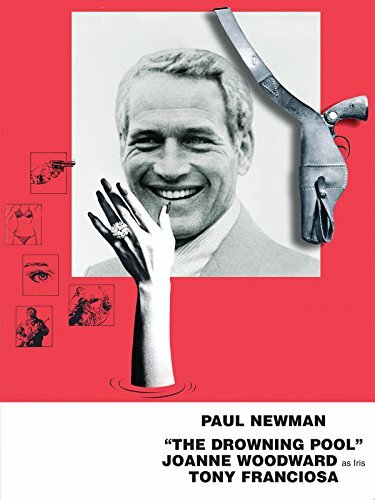 This is an investigative sequel of sorts, to 1966's Harper, with Paul Newman reprising his role as Lew Harper, private detective. The original is the one to see, with its more intriguing premise, creatively delivered storyline and colourful characters to hold our attention. 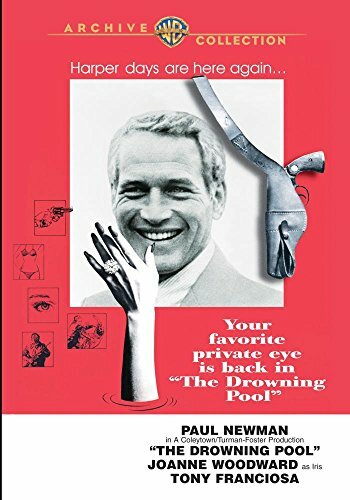 The Drowning Pool does, however, have the title scene's showstopper: distinctive, suspenseful and wonderfully created by everyone involved behind and in front of the camera. If only the rest of the film delivered half the inspiration found here. *Warning: Some may find this scene's brutal, intense nature disturbing. In this series, I'd like to present some exceptional scenes inspired by cinema's most gifted artists of yesteryear. 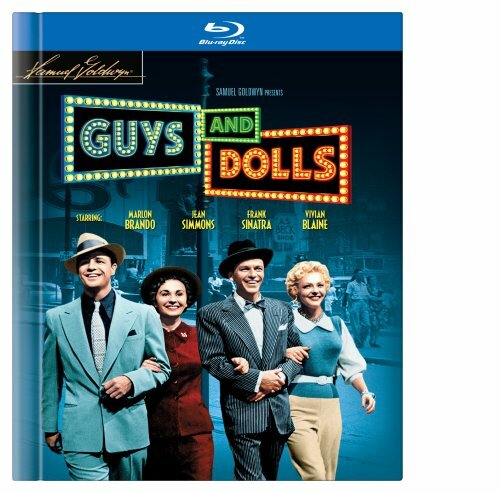 Scene: "Sit Down, You're Rocking the Boat"
Stubby Kaye as Nicely-Nicely Johnson sings this showstopping song fabulously, perhaps as a result of perfecting the role and number on Broadway during the show's 1200 performances. 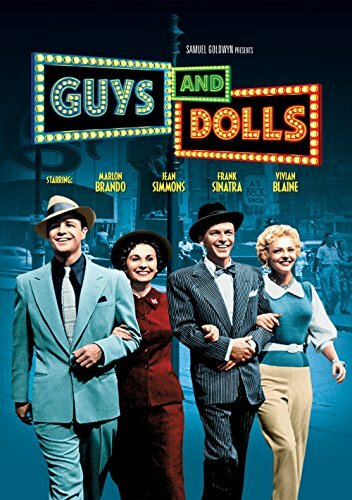 Guys and Dolls won the 1951 Tony Award for the Best Musical. With such lively and exuberant characters and songs like the one seen here, it's easy to see why. In this series I'd like to present some exceptional scenes inspired by cinema's most gifted artists of yesteryear. *Note: My approach to describing the following scene will be different than the preceding entries in this series. 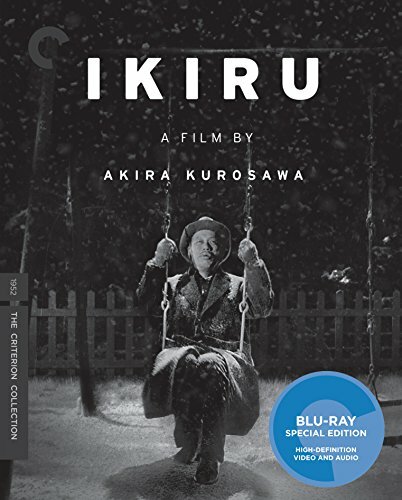 The dramatic effect of Ikiru's final moments is not as self contained as its predecessors and is cumulative in nature, relying on the narrative strength of what has come beforehand. I would therefore request that these moments be respectfully observed by those who have seen the entire film. Otherwise it would be like reading only the last pages of a literary masterpiece. 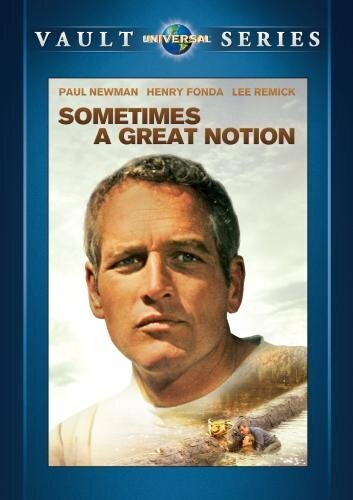 Please pardon my reverential attitude here, but I consider this film to be cinema's finest, most spiritually profound work of art. This final scene concerns one of the office workers. After expressing silent outrage at his bureaucratic colleagues returning to their former ineffectiveness, he's stared down by his superior and reluctantly retreats behind a mountain of paperwork. At the end of the day he looks down from an overpass at some children joyfully using the playground his deceased former colleague Watanabe, with great effort and perseverance, created. (Previously celebrating his glorious accomplishment, Watanabe sat on the playground's swing in the night's freezing cold, singing a most poignant song). Two children abandon the swing, the seats of which are empty; the shot is held there as they gently sway back and forth. The song's tune is heard on the soundtrack. Is this meant as a symbolic invitation for us to fill the empty spaces and become "creators" ourselves? The figure stares down at the park before finally walking off. 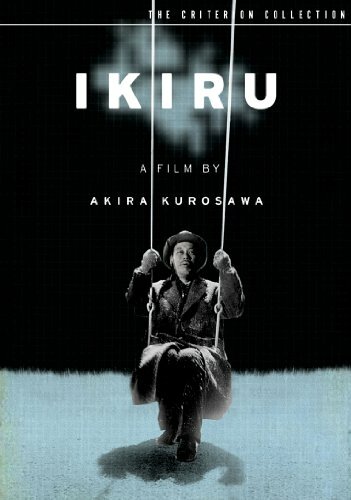 As he walks across the bridge from above, notice how the filmmakers ingeniously capture him if only for a few seconds, in a pyramid shape of the swing structure, the chains of which can still be seen swaying. And as he walks out of this framing device and then leaves the scene completely, is he representative of time that passes regardless of how we choose to live our lives, suggesting the fleeting nature of man’s opportunity to give unto others? Watanabe is gone but his creation, his spiritual inspiration, endures. Its meaning however, and perhaps more importantly what will be done about it, is left up to us. This scene with no action per se, is perhaps the film's most terrifying. The immensely talented Robert Shaw plays Quint, who recounts his experience aboard the U.S.S. Indianapolis with the actor's customarily unique and intense delivery. The harrowing ordeal Quint describes is enhanced by one's awareness of the real-life incident itself and Shaw's reported authorship of his vivid account. 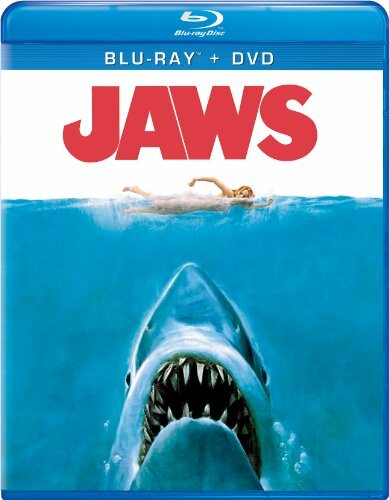 Shaw, an accomplished playwright, submitted his own re-write of the scene after an uncredited John Milius' first draft sparked a disagreement between credited writers Peter Benchley and Carl Gottlieb. The added realism is in part due to the clever way the moment is foreshadowed by suggesting Quint's subtle reluctance to remind himself of the horrific event. 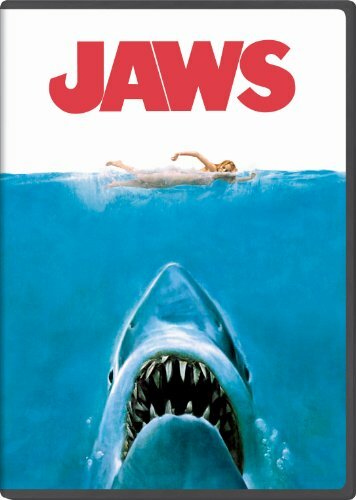 Director Spielberg deserves credit for securing such natural performances from all 3 actors (including Roy Scheider and Richard Dreyfuss). 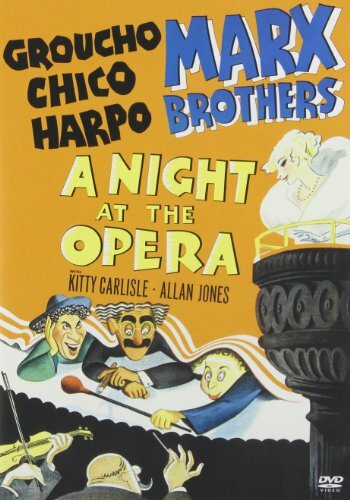 Scene: "Punch and Judy Show"
Harpo is one of the Marx Brothers, all of whom are cruise ship stowaways running from the authorities. His exuberant infiltration of a puppet show fits right in with its slapstick nature, and increases the children's enjoyment, judging by their rambunctious response. 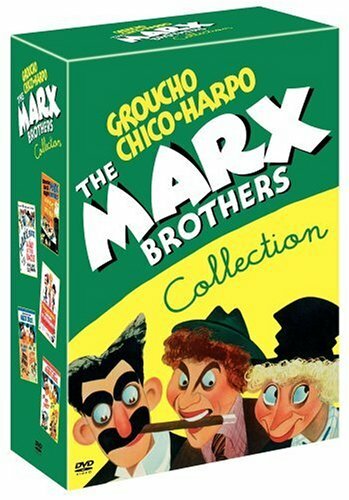 Notice their adorable "waves goodbye" as Harpo makes his exit. Exploring The Artefacts is a series in which I'll examine some unique and significant components, or by-products, of cinema storytelling that are often under-appreciated. 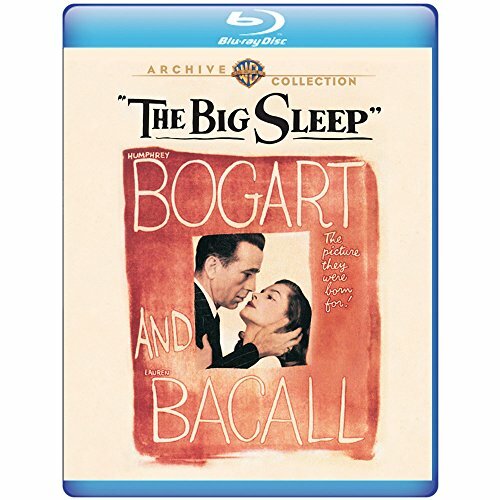 Many writers contributed to this epic farce, including its two principals: George S. Kaufman and Morrie Ryskind. Even an uncredited Buster Keaton worked on developing this famous scene. It was nearly scrapped, however, because it wasn't getting any laughs. 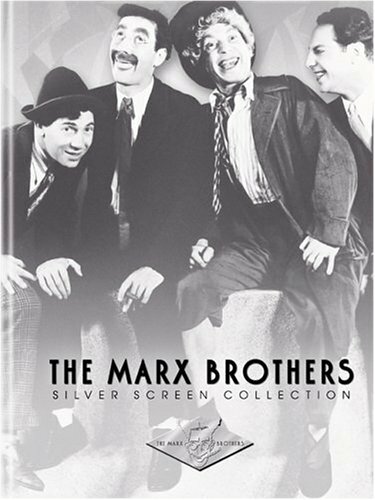 Once the Marx Brothers ignored the script and started ad libbing the whole thing, it transformed into one of the all-time comedy classics. 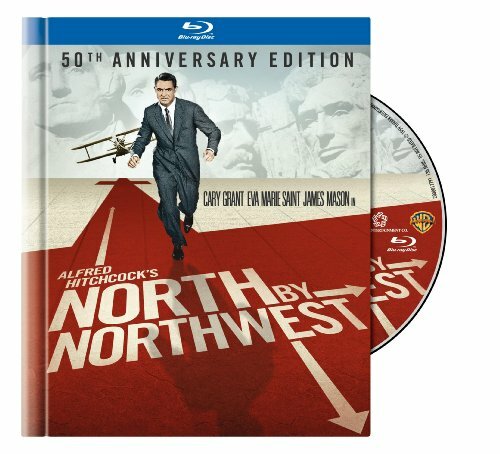 Cary Grant cleverly gets himself out a jam in one of the master's best exercises in suspense courtesy of Ernest Lehman's ingenious, original screenplay and the cast's perfect performances. 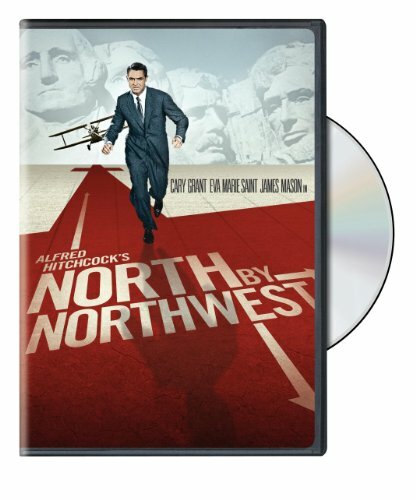 The original recording of Bernard Herrmann's fabulous score can currently be ordered by clicking on the image below. (Intrada ships worldwide). 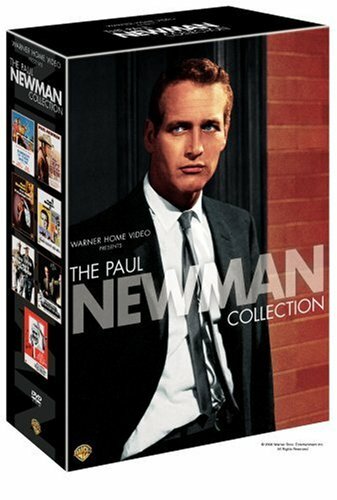 Harrowing but poignant, Newman's directorial debut reveals the unique identities of his characters and their deeply commited relationships with one another in this stunningly tragic scene. I wonder what Maurice Chevalier would have made of this. 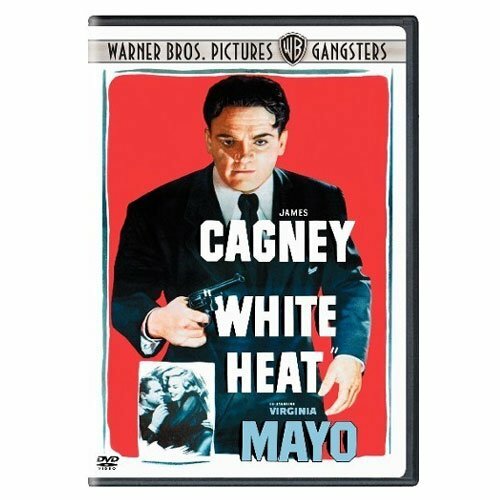 This little display of emotion demonstrates why James Cagney was such a great actor and commanding star. Creatively written by Ivan Goff and Ben Roberts. 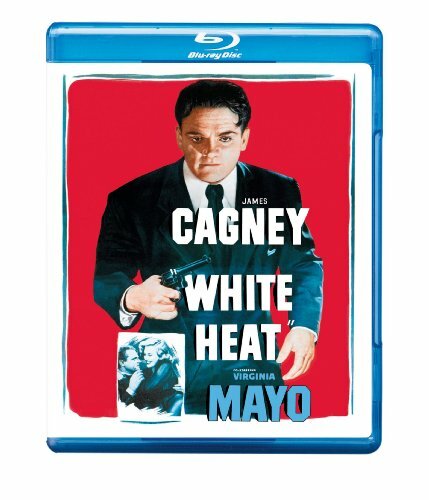 Superbly delivered by director Walsh. 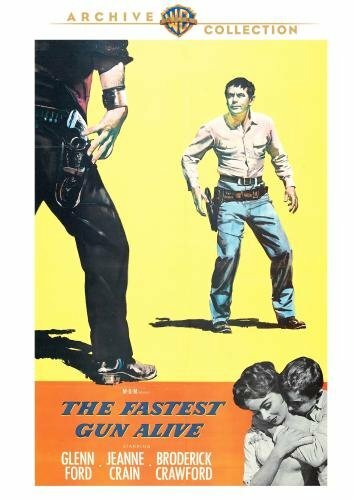 Another amazing showcase from the unstoppable Russ Tamblyn: From the young Bart Tare in Gun Crazy (1950) to Riff in West Side Story (1961) to Son of a Gunfighter in Django Unchained (2012) he's still going strong.